Eugene can play for your ceremony, drinks reception and wedding breakfast. 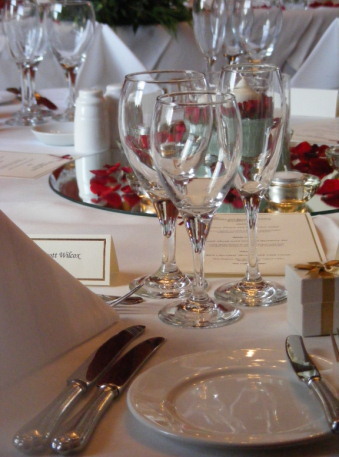 Over the past ten years there has been an increase in civil ceremonies for weddings as well as the introduction of the civil partnership ceremony. Most venues now have a licence for civil ceremonies which means that the entire wedding or civil partnership can take place at one venue. Eugene can provide either classical or light music for your ceremony and can help you with your choice of music for each section of the proceedings. 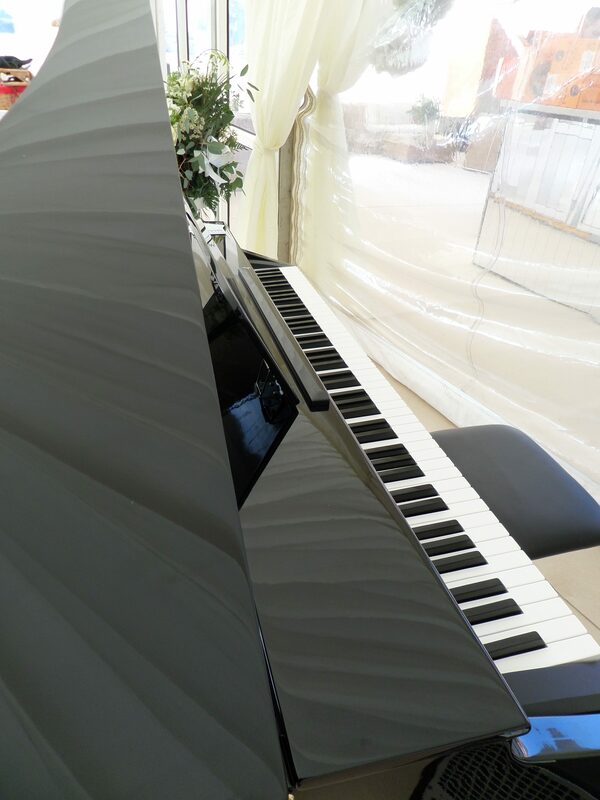 A piano can also act as a focal point for you wedding day and can certainly add something special to your event. The drinks reception follows the ceremony and is usually quite a jovial affair. Up tempo music is usually the order of the day for this part of the day’s proceedings and the piano, bass and drums line up works well. The wedding breakfast follows the drinks reception and Eugene usually has to provide music that is more gentle in nature and inobtrusive. The idea is to allow people to talk and make conversation. Couples frequently have a disco for this part of the day but this isn’t always the best choice. Have a look at the approximate ages of your guests and let that be the deciding factor in your choice of entertainment. Ask yourself whether you think your guests would like to talk or whether they would really enjoy a loud disco. More and more people are making different choices these days and are frequently going for a celidh band or a jazz band. Some are even booking Eugene as a solo pianist for evening receptions. Eugene can provide music for any of the above as either a solo pianist, trio or jazz band. He can also easily relocate to different areas of the venue for the various parts of the day’s proceedings. He can even set up a digital piano outside and provide a gazebo if needed. 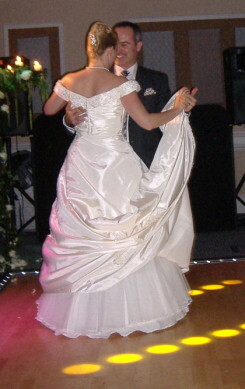 Why not visit Eugene’s wedding site at www.ceremony-music.co.uk for loads of information about wedding ceremonies.